Comedians Buddy Fitzpatrick and Joe Devito will perform at this year’s show. 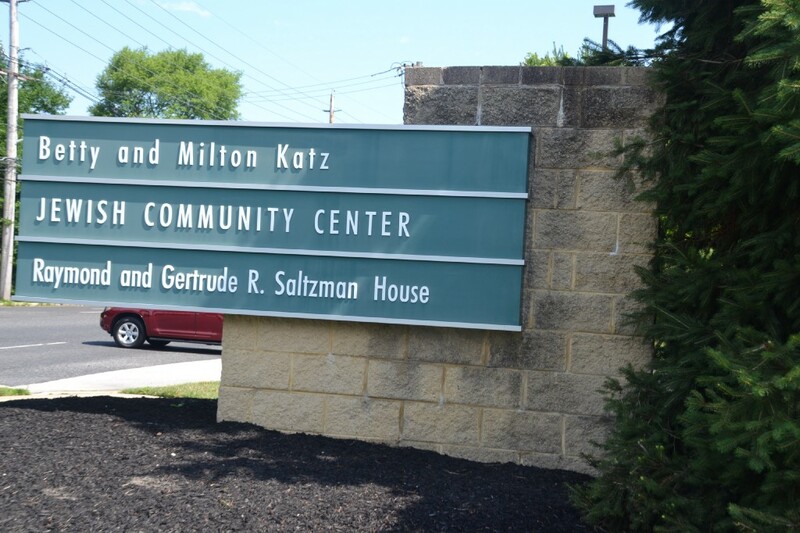 Residents can enjoy a night of comedy and Chinese food on Dec. 24 at the Katz JCC. The JCC will host its annual Laughter and Lo Mein from 6:30 to 10:30 p.m. At this year’s show, comedians Buddy Fitzpatrick and Joe Devito will perform. Fitzpatrick is a native Philadelphian whose inventive material has been showcased on Comedy Central, The Sopranos, An Evening at the Improv and the films, Harlem Aria and The Business of Strangers. Devito has appeared on The Late Late Show and Chelsea Lately, was a semi-finalist on Last Comic Standing, and was a contributing writer for Super Size Me. Tickets are $30 for JCC members and $40 for guests. Admission includes show, complimentary soft drinks and a Kosher Chinese Buffet. Beer & wine available for purchase for ages 21 and up. Babysitting is also available for $5 for child. For more information, contact Suzanne Post at spost@jfedsnj.org.